And fireflies that grace the dark of night. beauty, the brave, the exemplary, blazing open. 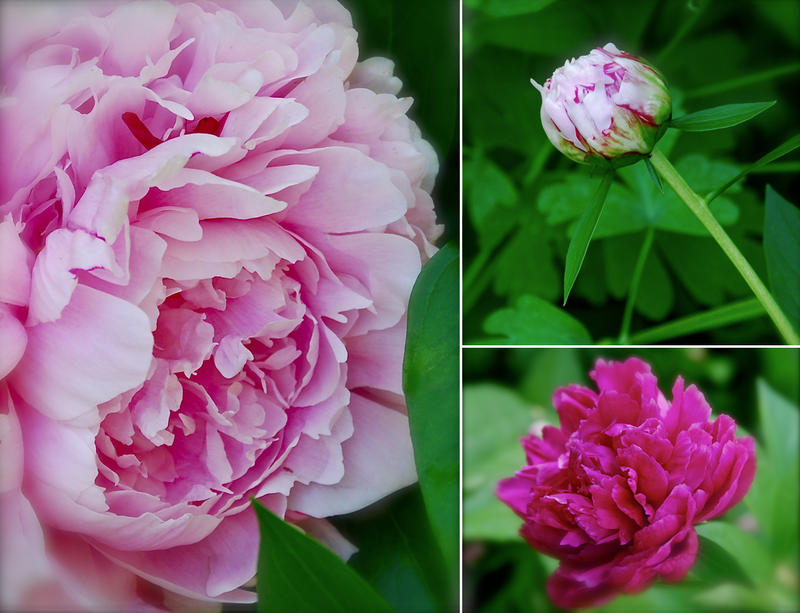 My mother and her sister, my Aunt Johnnie, had a knack with peonies. Theirs always bloomed year after year, even when they moved them around the yard even though the experts say they need to be put in the ground and left alone. I, on the other hand, have done exactly that and yet mine only seem to bloom when that have a mind too. And I was thrilled to see that this was the year for two of them to actually have a few blooms. But all the rains and storms we’ve had have taken a toll on their beautiful blooms, and so I was able to get only a few pictures as you can see in my collage above. The lighter one has the most heavenly fragrance, and it’s such a delight to go out in the morning or the late afternoon and be greeted by its sweet aroma. Sadly it suffered more from the rain and storms, and so I blurred the outer edges a bit to cover up some of its browning spots. of this vulture which we call sickness of body or heart. In order to mend and bridge chasms of painful, isolating realities, I often douse the fires of what breaks my heart in cups of tea or tears that flow during quiet dawns or at night when the wee hours find me awake and alone. After the sipping or crying comes to an end, a numbed stillness often develops. When it does, I become aware in its clarity of the amazing nearness of God. Jesus, whom I’ve been calling, is offering to guide me through portals to places where pools of mercy await. Sometimes the healing waters lie deep within my own being where the Holy Spirit resides in His cloistered sanctuary. 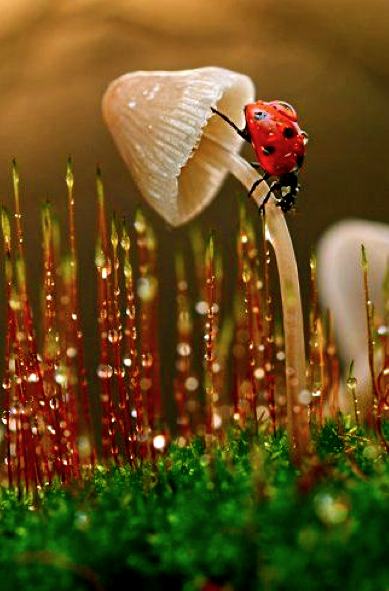 At other times they are found in the beautiful colors of autumn, or in the glistening dew on greening grass and flowers in springtime, or in the gentle gestures of another’s compassion, or in softly spoken prayers proffered by kind and endearing voices. Wherever the pool and whoever the beneficial bearer of blessing, one or both sustain me, if I yield, in the returning rhythm of fitness as the Lord’s grace works to render me wholly well. I’ve discovered that tears have amazing restorative powers for frequently it is when my eyes are blurred with wetness from them that a sense of God’s presence is strongest. For surely in the loss of His own son by the hands of creatures He breathed life into, He shed more tears than we’ll ever know. We all endure difficult and sorrowful moments in our lives. So excruciating is the pain on occasion that it nearly stifles our very breath, but one breath and one step at a time begins the journey out of the depths of despair. 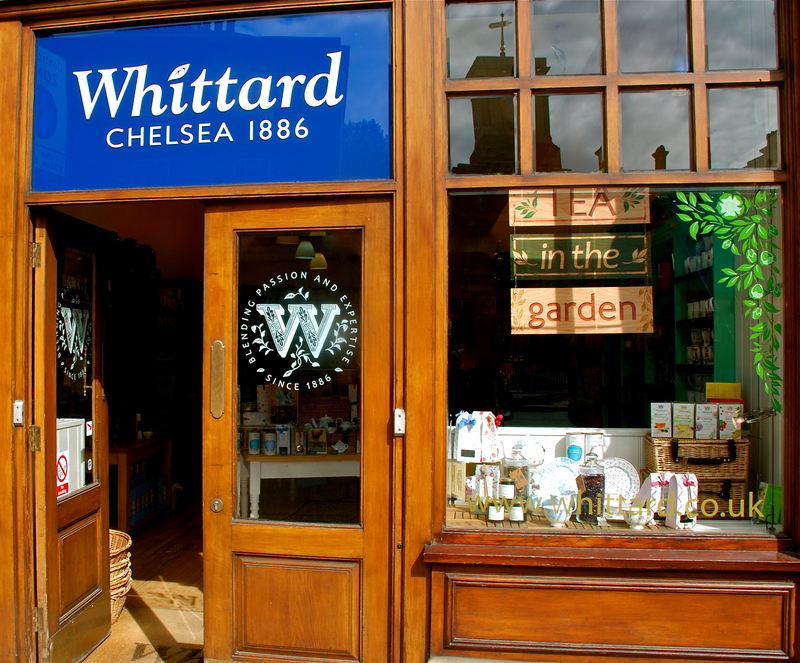 **Whittard’s is a tea, coffee, and cocoa shop that we found in London last summer.